Okay, stressed out gift givers, we’re making it a little easier for you. Here are just a few of our favorite Prairie Gardens picks for gifts your special someone will love this Valentine’s Day. Can’t decide? 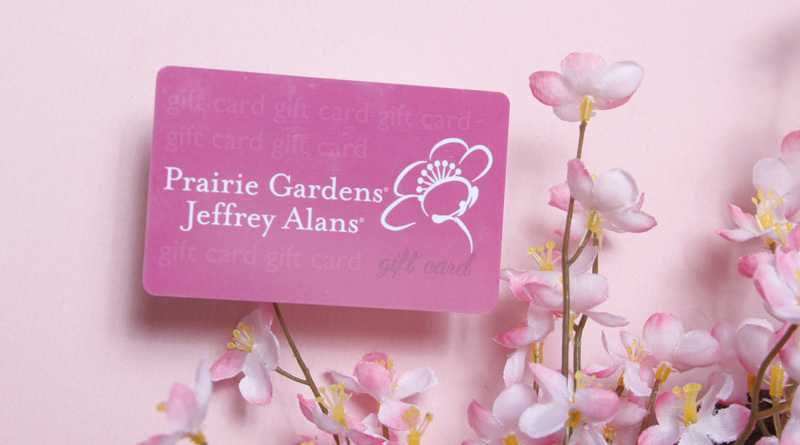 Let her pick with a Prairie Gardens Gift Card. 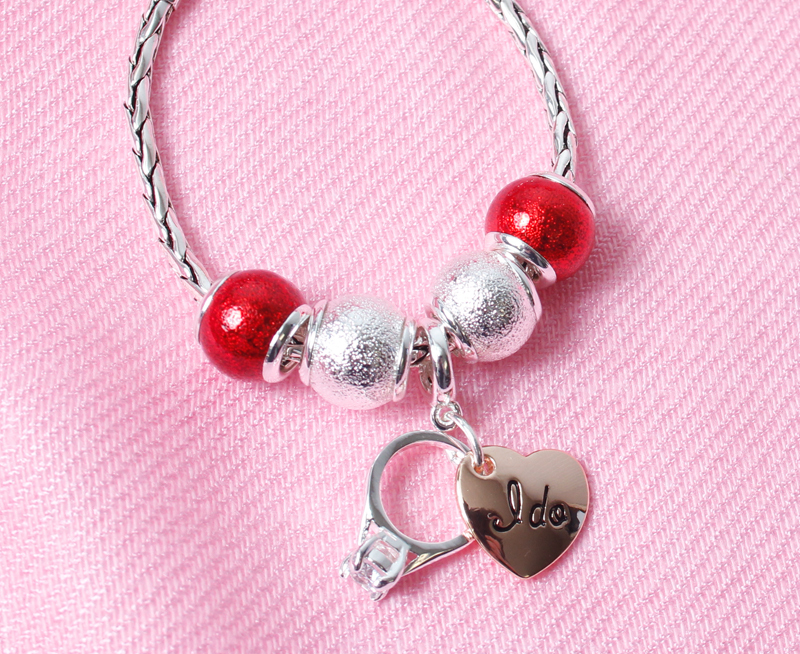 Fill bracelets and necklaces with beads and charms she’ll love from DaVinci, located in our boutique. 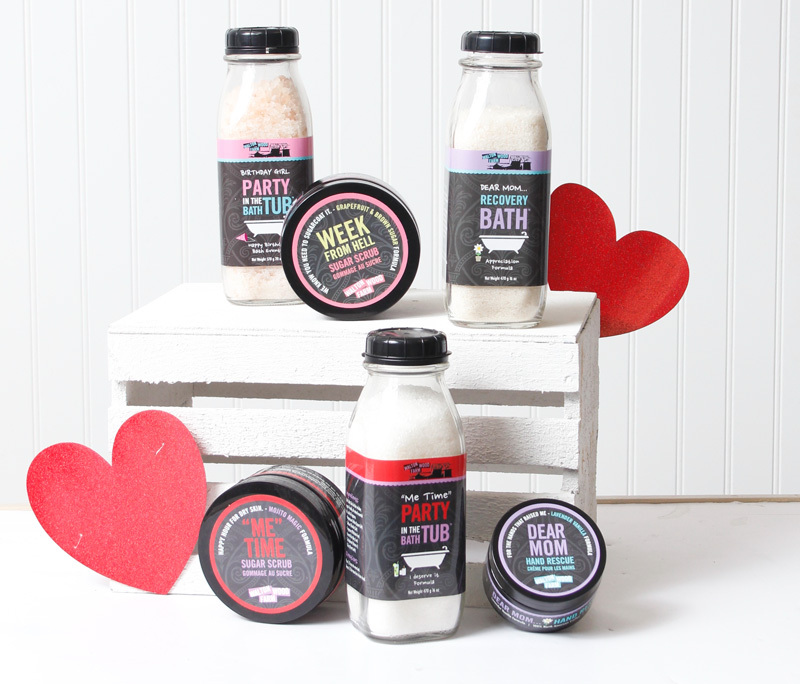 Body lotions, bath salts and more…because she deserves it. 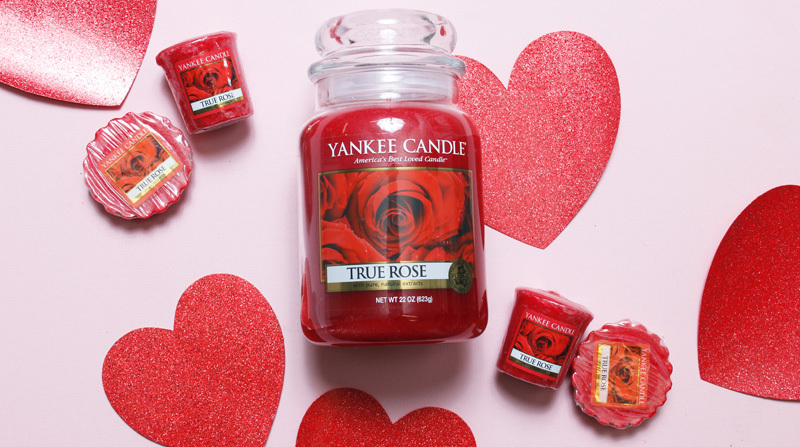 This floral scent will last with this classic fragrance from one of our favorite brands: Yankee Candle. 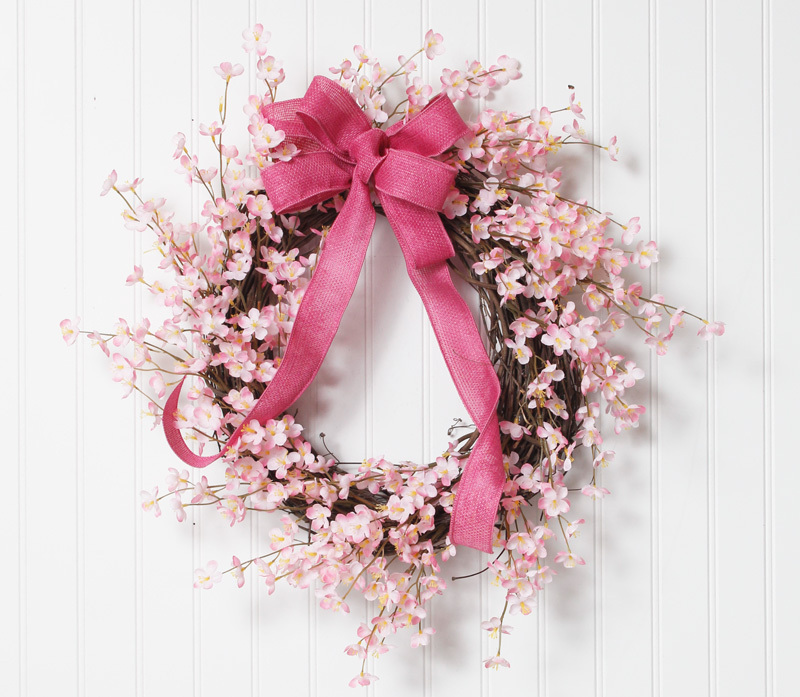 Each and every one of our floral designs are handmade by us – choose from wreaths, swags and arrangements. 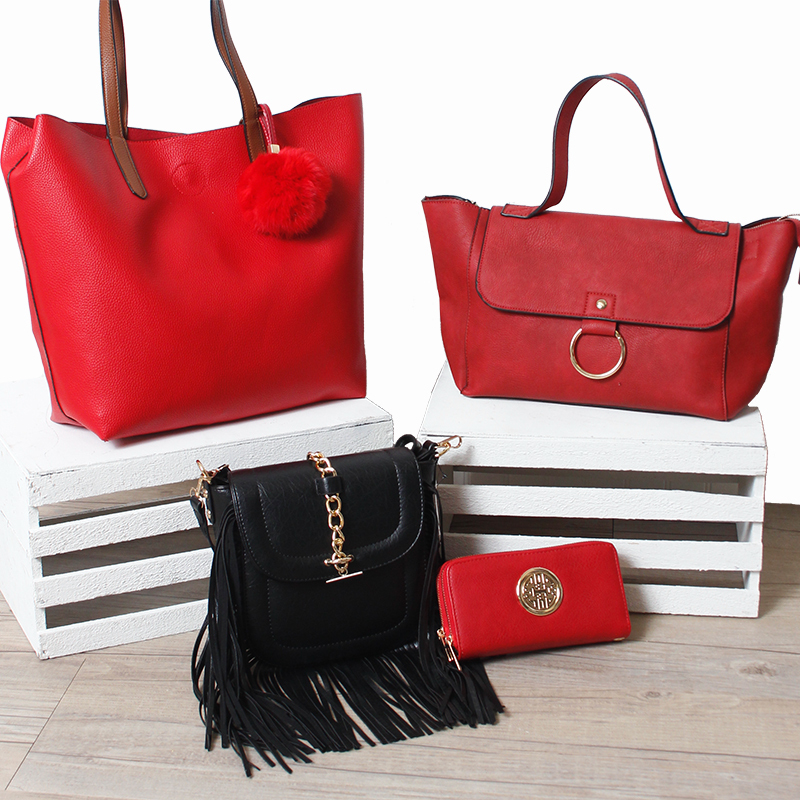 Visit our boutique for trendy clothing, all at guilt-free prices. You can neber have too many purses right? Visit our houseplant greenhouse for beautiful live plants, including orchids. 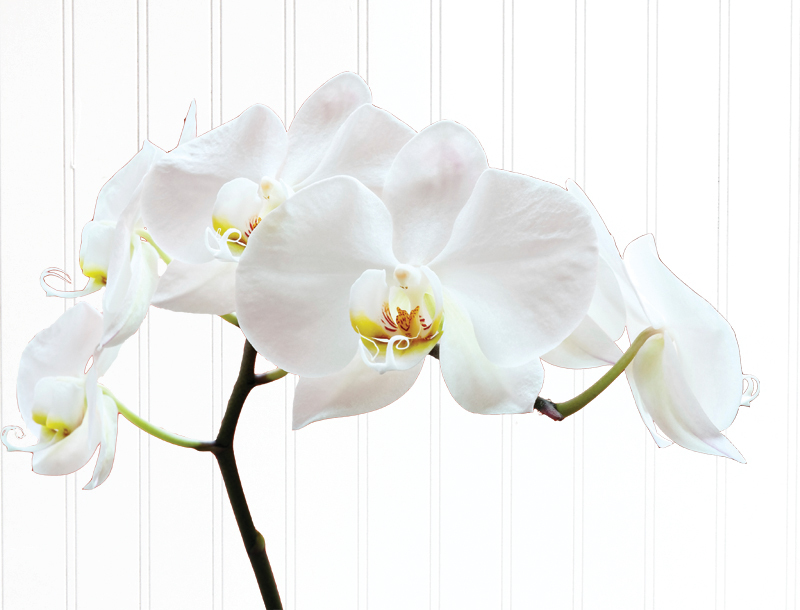 Receive a FREE orchid when you Buy a $50 gift card Feb. 1st–14th. 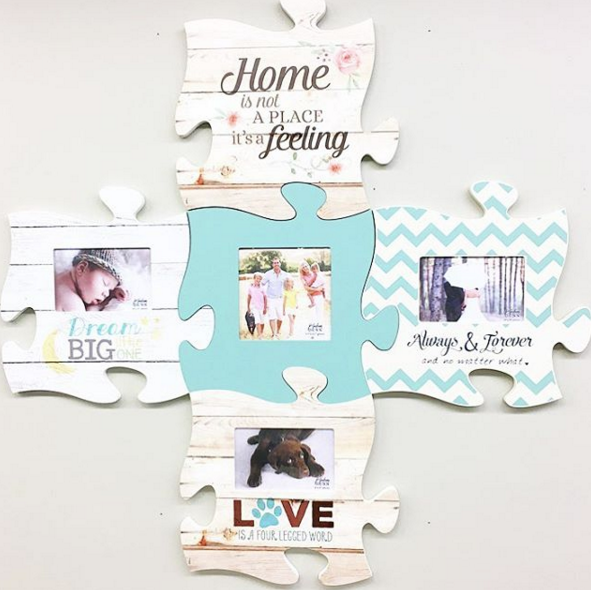 Mix and match our puzzle piece frames to highlight the people (and pets) you love. Sometimes a card can say it all, much better than we can. Find beautiful handcrafted cards with our Papyrus Collection. 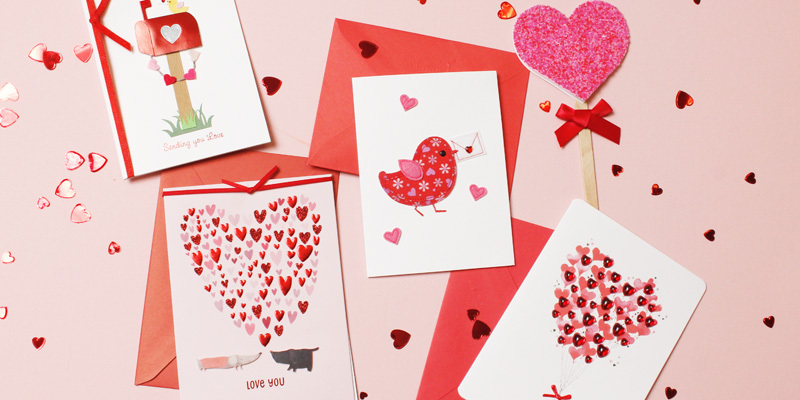 Recieve a FREE Papyrus card when your purchase a $25 gift card Feb. 1st-14th.